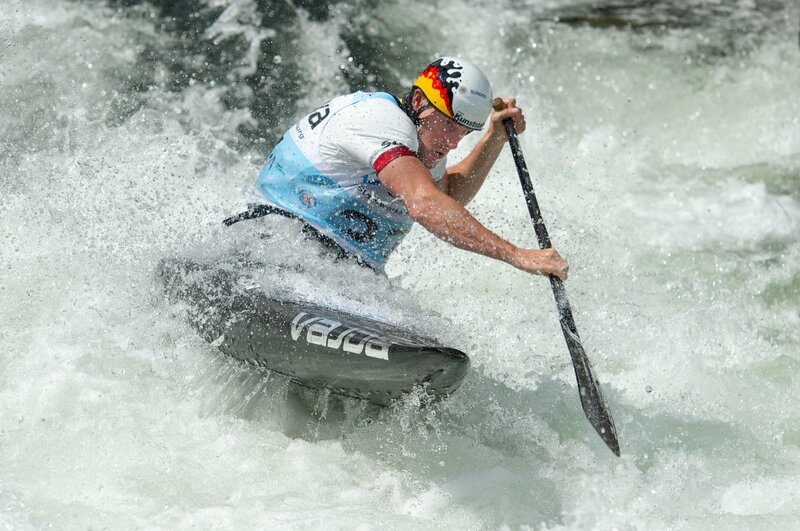 Canoe slalom world cup at Augsburg, Germany. Canoe racing at the Augsburg Eiskanal. Canoe and kayak racing at the Eiskanal Augsburg. Motocross racing in Schnaitheim, Germany.